Would you like some free tech tools that will help your students who struggle with reading and writing? 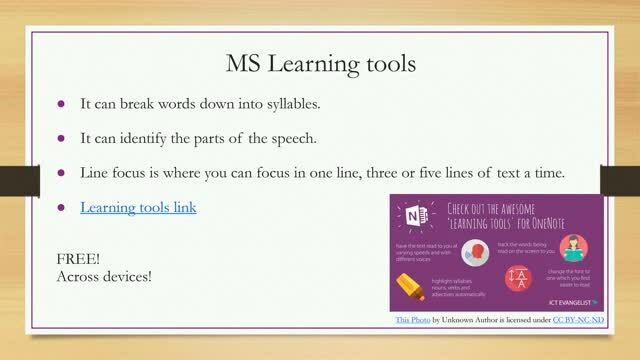 What if these same tools have shown to help improve reading skills for students with learning disabilities and intellectual disabilities? 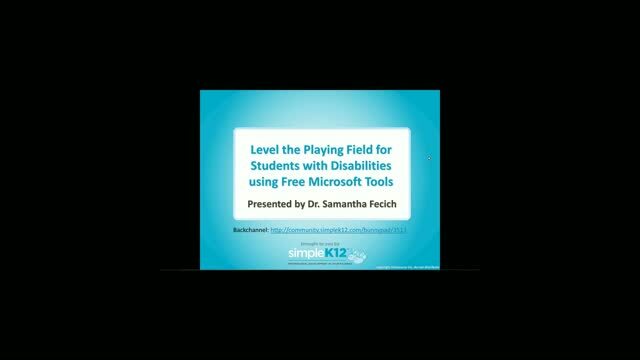 Join Dr. Samantha Fecich as she explores Microsoft Learning Tools and explains how you can use features such as highlighting, text to speech, a line focus, and more to help your students with disabilities. 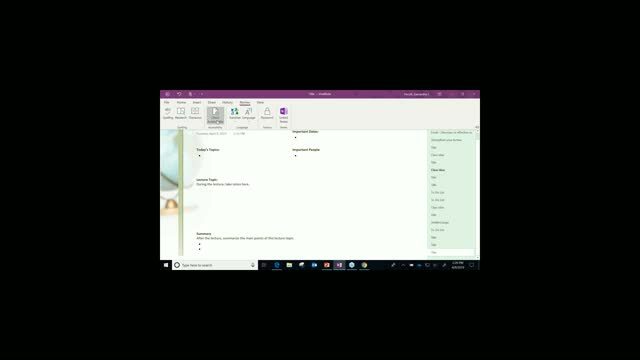 In addition to covering the ins and outs of these free tools, which can be used across platforms, Sam will also provide tips and strategies for classroom usage so that you can get started using them the very next day! Level the playing field is great for students struggling with dyslexia, reading comprehension, or has difficulty with spelling. 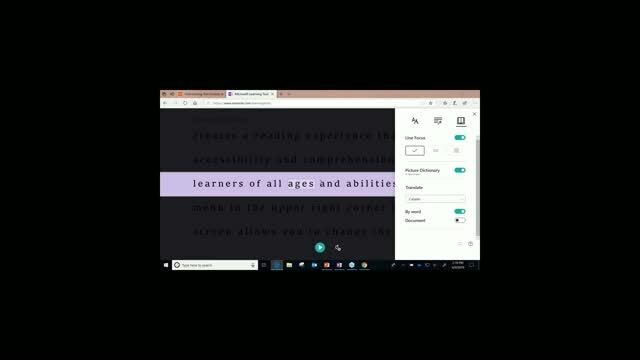 Speech to text, read aloud and the immersive reader can certainly alleviate frustration and struggles for students with disabilities. This information was greatly presented. Great webinar with useful information.